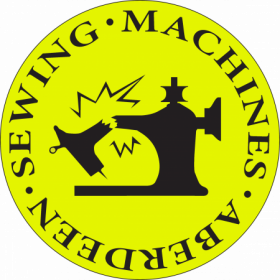 Based in Aberdeen we sell, service & repair all makes and models of domestic and industrial sewing machines. 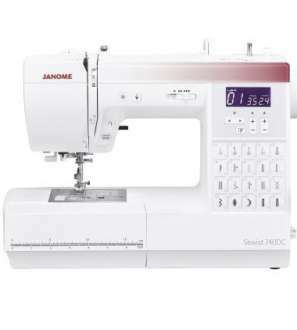 Our team strive to provide our customers with the best deals online & in store. 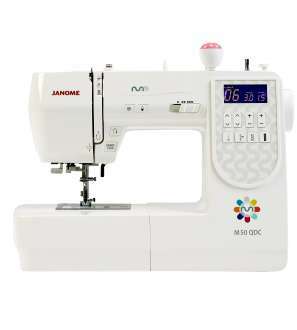 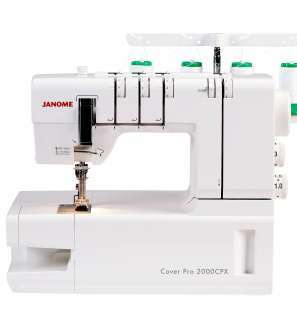 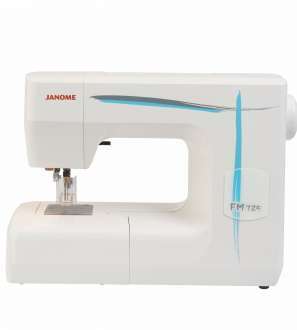 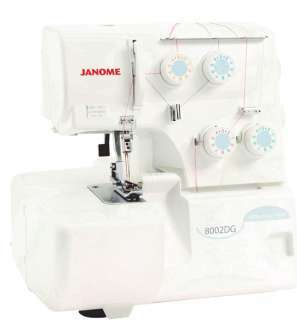 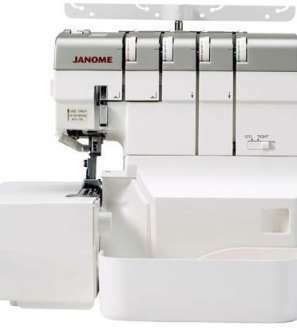 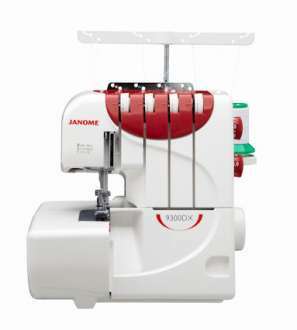 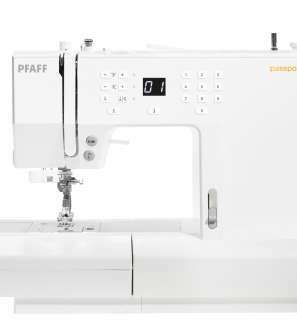 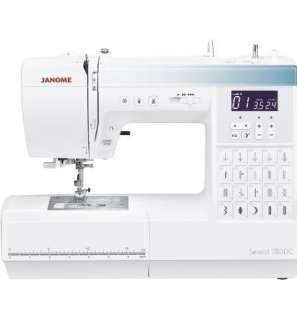 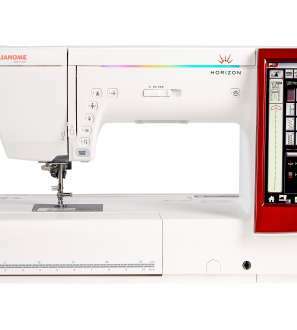 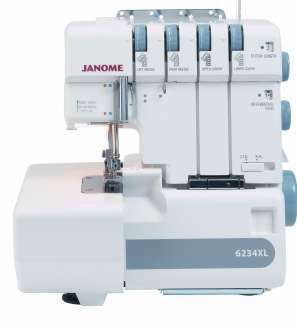 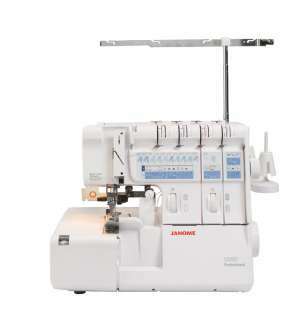 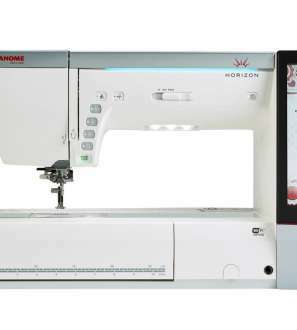 Our range of sewing machines and accessories includes Janome, Elna, Juki, Pfaff, Viking, Silver Viscount & Toyota. 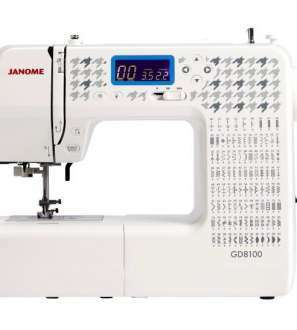 We provide an outstanding 50 point Aberdeen Sewing Machines service and undertake repairs for all brands of sewing & embroidery machines, overlockers, embellishers, coverstitch machines and most other sewing machinery and equipment. 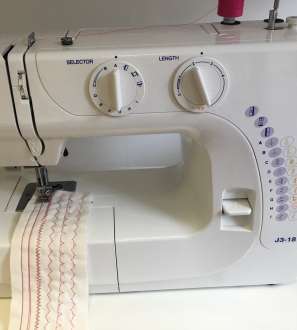 Not forgetting we also provide advice, demonstrations, classes, events and tuition to inspire or develop existing skills.